SATO America provides printers and printing solutions to thousands of customers around the globe. 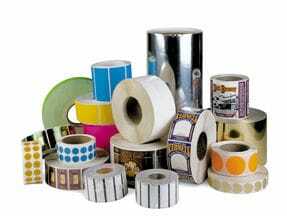 Building on over 70 years of experience, having introduced one of the first hand labelers in 1962 and the world's first thermal transfer label printer in 1974, SATO is recognized for delivering rugged dependability and reliable performance throughout its product line. 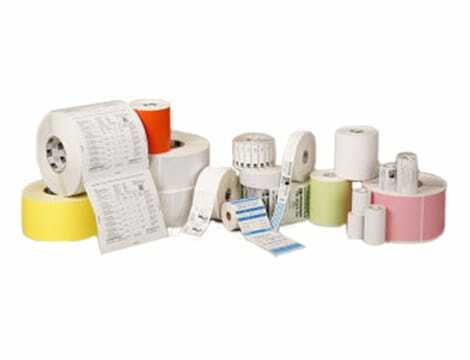 SATO's comprehensive product line includes direct thermal and thermal transfer printers, RFID Smart printers and tags, data collection systems, Integration Services, print engines, 10.5” wide web thermal printers, printer accessories, label design software, labels, thermal transfer ribbons, handheld labelers, Take-A-Number systems, laser printers and tags, and horticulture products.